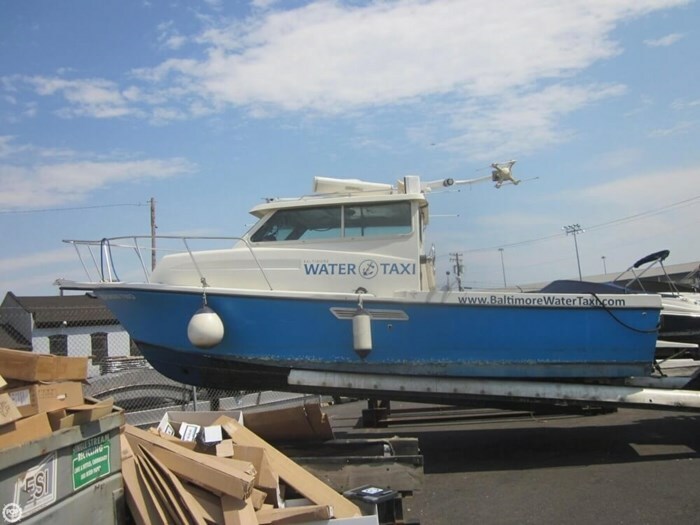 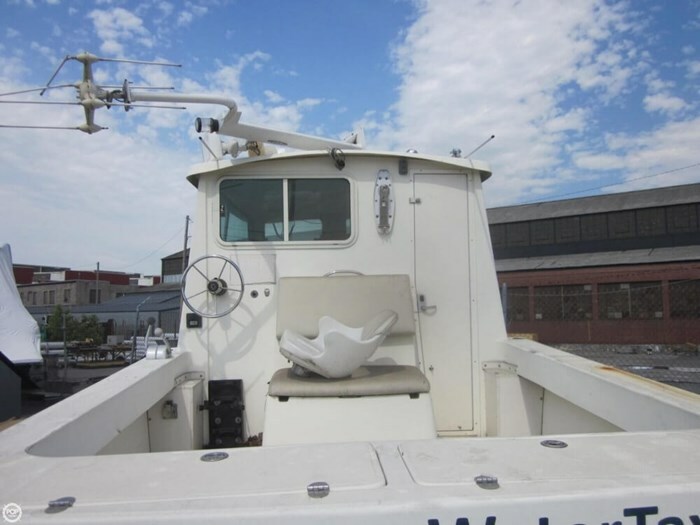 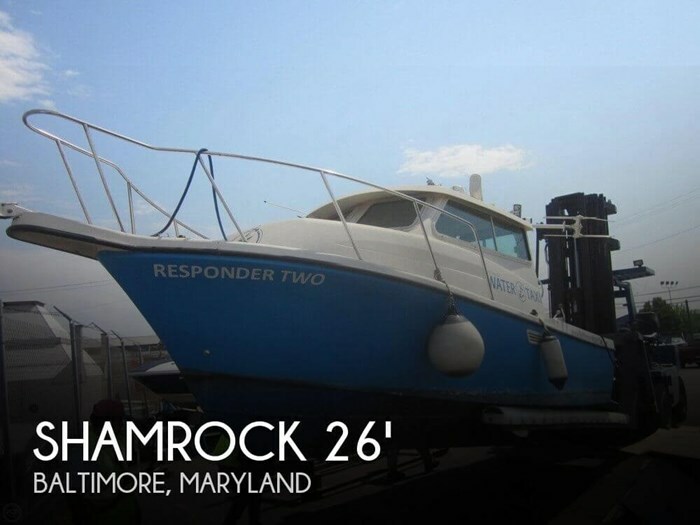 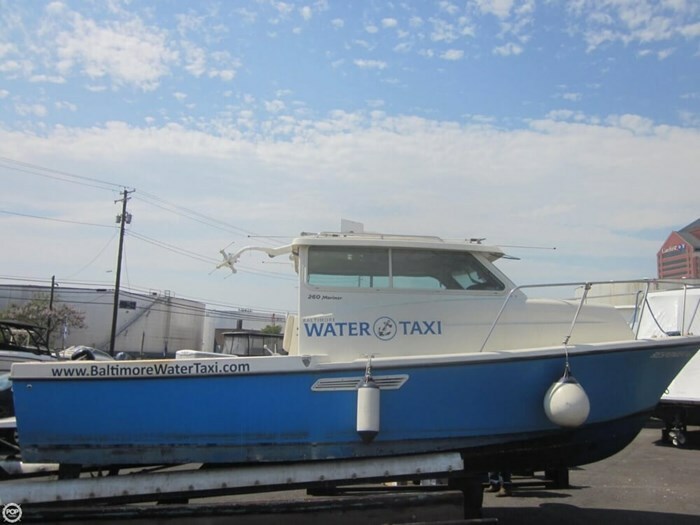 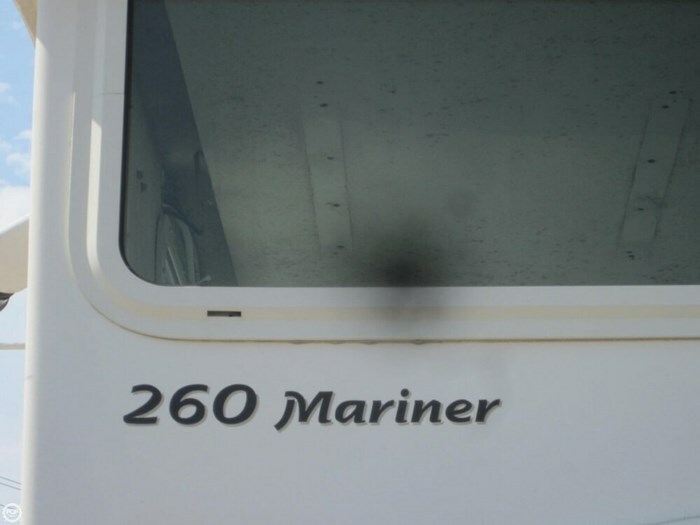 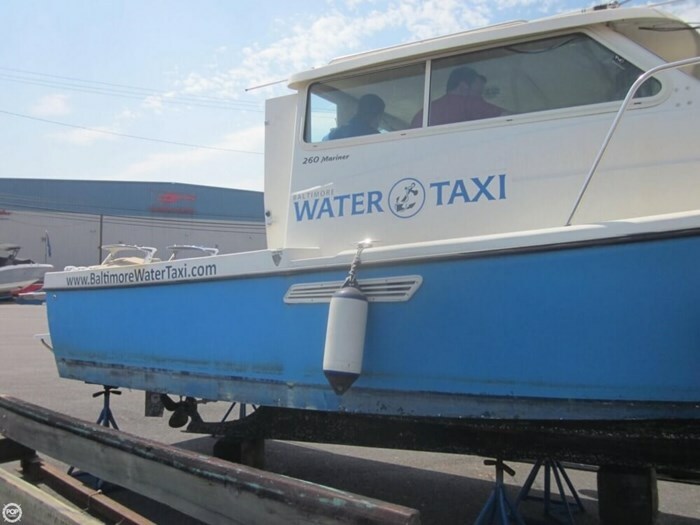 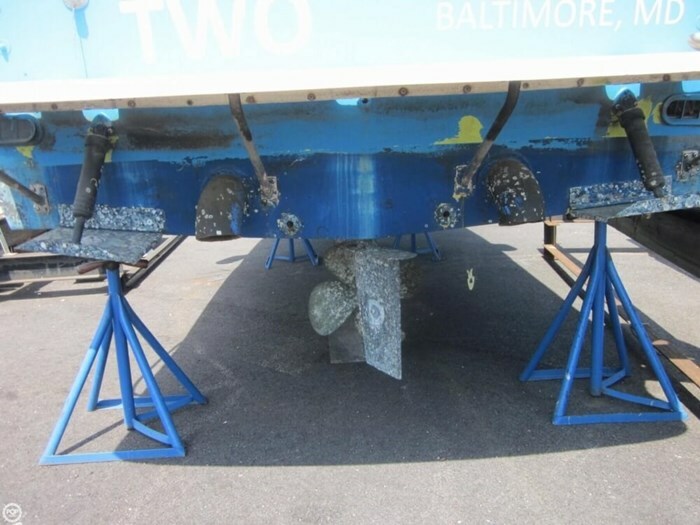 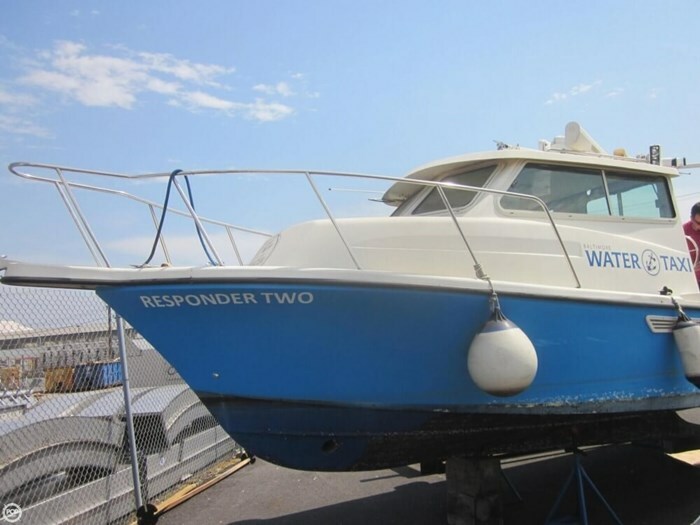 This 2006 Shamrock 260 Mariner was used sparingly by the Baltimore Water Taxi company as a service boat. 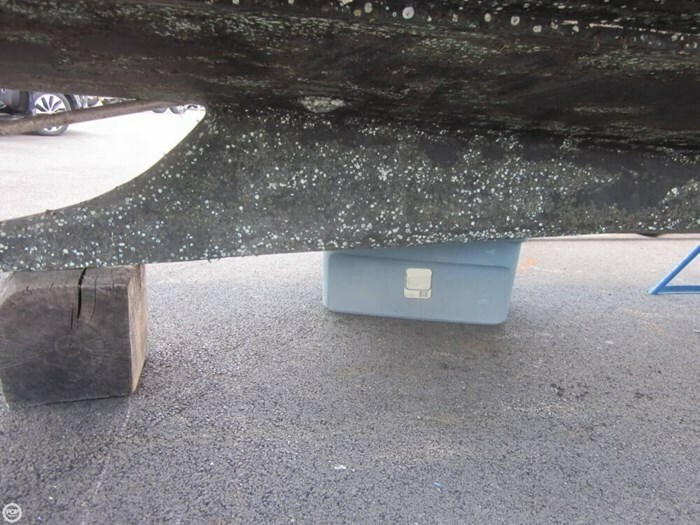 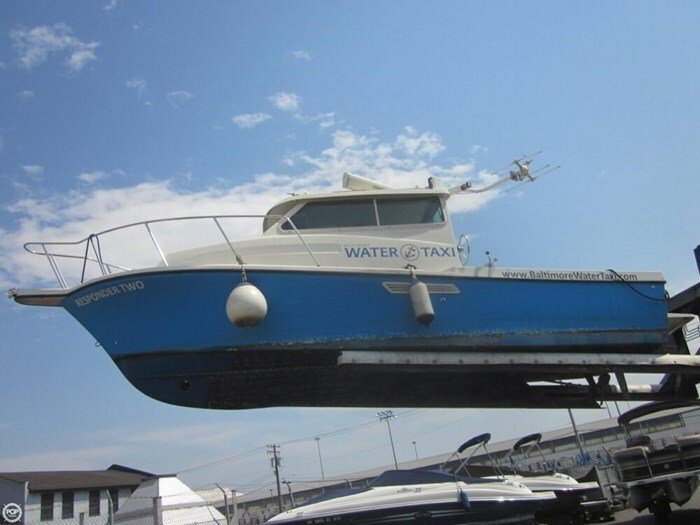 The boat has been in storage since 2016. 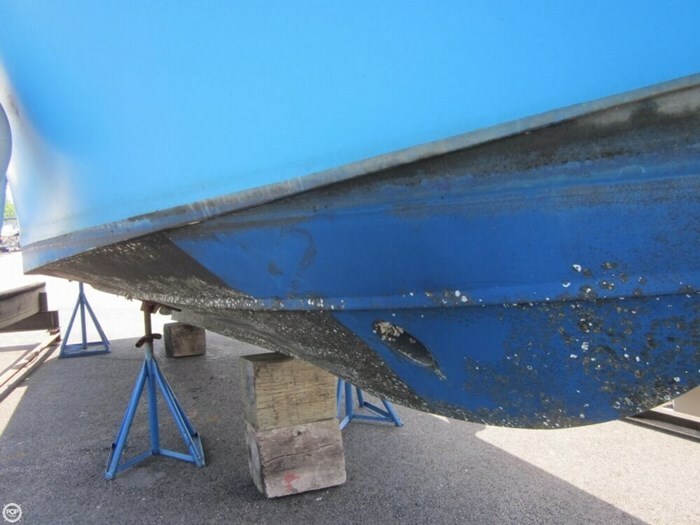 They pulled the boat out of storage for my visit, and the boat obviously needs a good cleaning from the two years of storage. 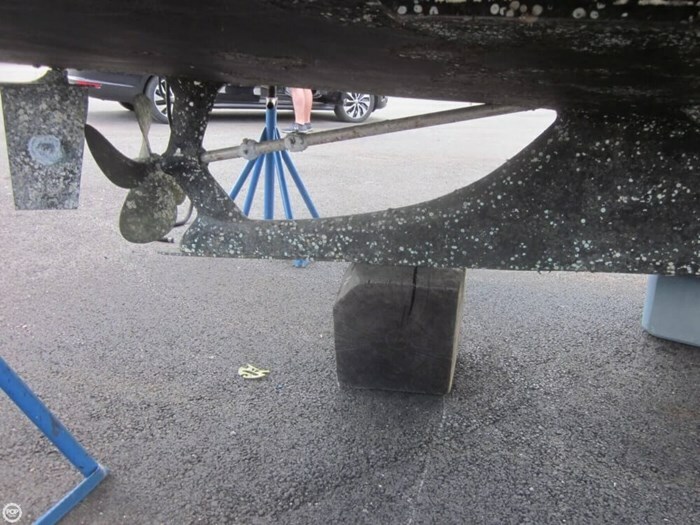 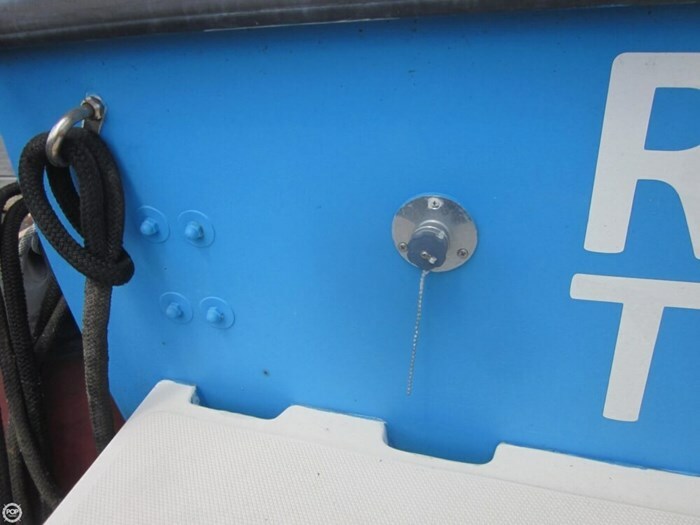 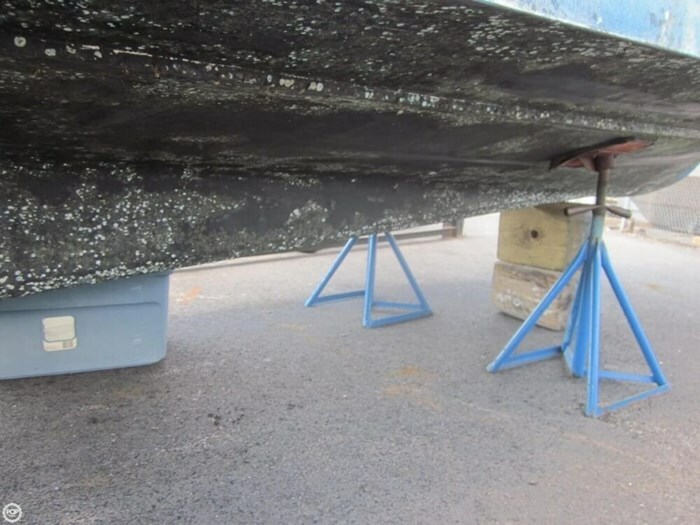 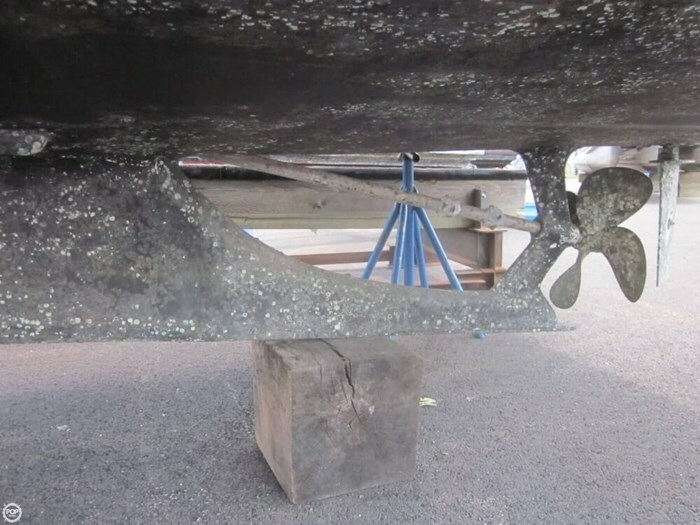 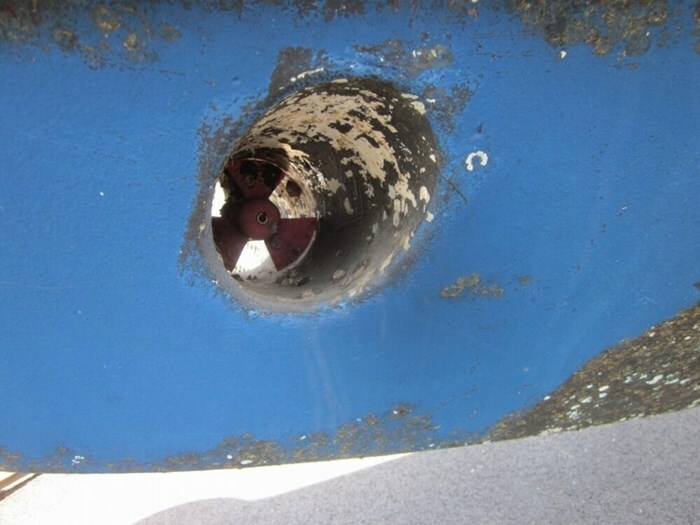 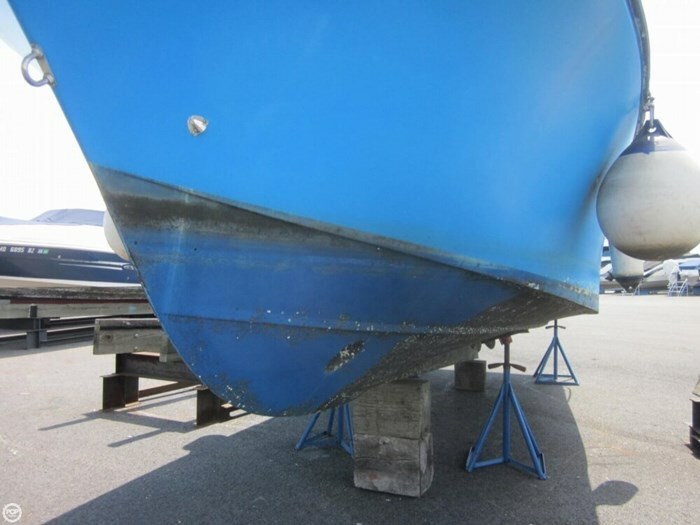 Seller states the boat was a solid performer when in use and has low hours. 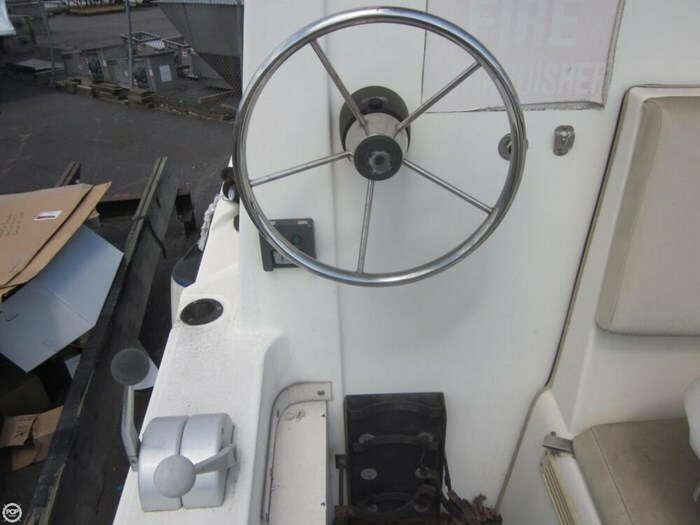 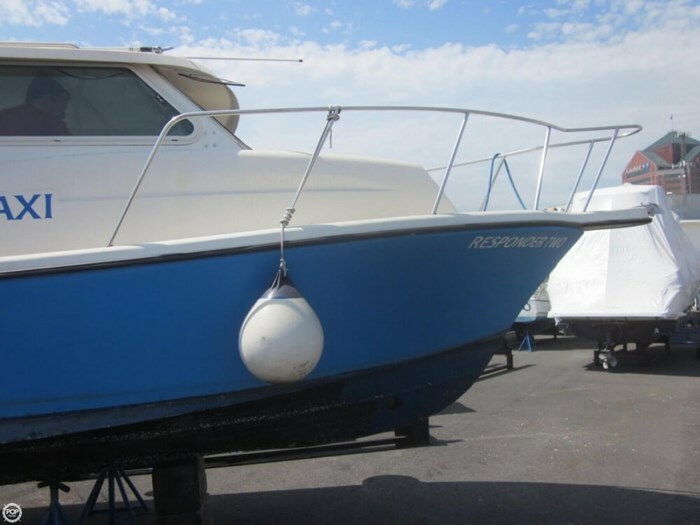 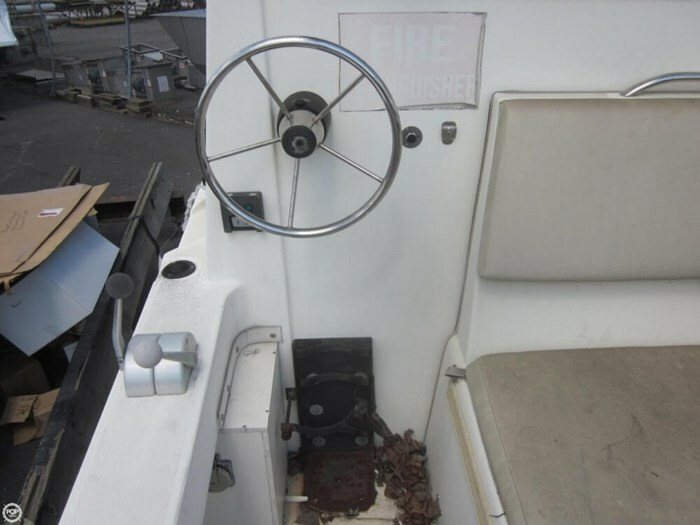 Seller will be cleaning the boat and updating engine hours information.